Join us for great food, drink, art and fun! 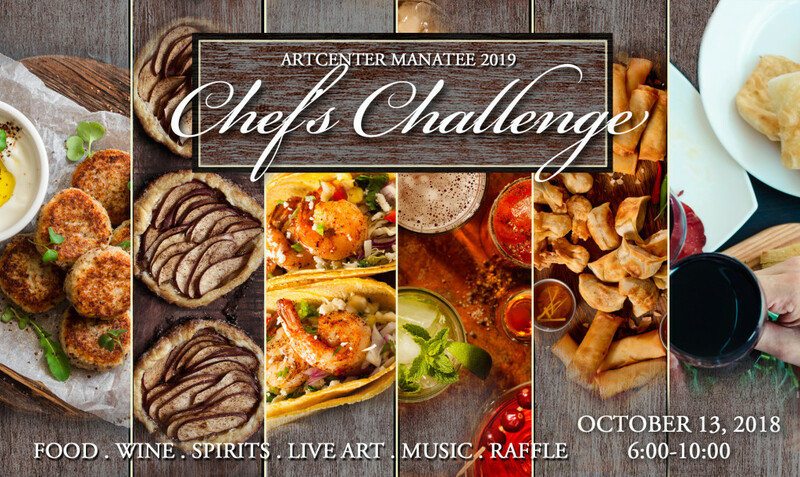 Join us for great food, fine wine and spirits, live art, live music and fun! 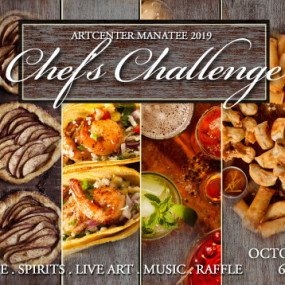 And support the education programs of ArtCenter Manatee. As a non-profit, all proceeds go back into our programs keeping costs down and making art accessible to all! 3 appetizers from each chef and 1 dessert from each dessert chef. Live Art: Art created as you watch. Raffled off at the end of the evening!